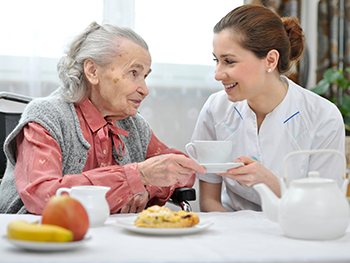 If you're a homecare professional, CNA, or even if you're caring for an aging family member with complex healthcare needs, then you will benefit from one of our home and personal care curricula. In partnership with Caregiving 101, we’ve developed learning plans that will help you better understand the aging process, dementia and Alzheimer’s disease, and will teach you new approaches to providing the best possible care to your patients and loved ones. The goal of this course is to provide the learner with an overview of memory and how it works, as well as distinguish the differences between short and long-term memory. 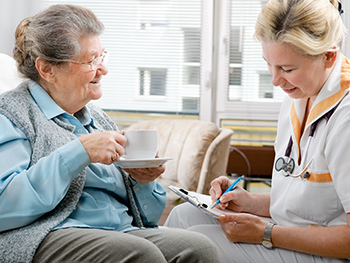 The course will review how communicating with Dementia clients in a facilitative, non-authoritative manner (made easier by asking appropriate questions) allows for the smooth, effective exchange of information. 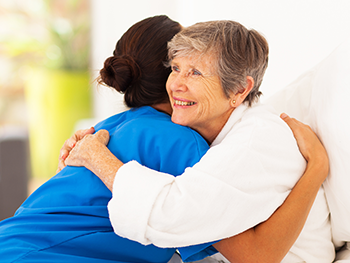 Want to view all courses for certified nursing assistants and home health aides?